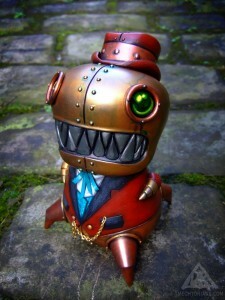 Head of museum security, Denton was initially hired for his fearsome visage. 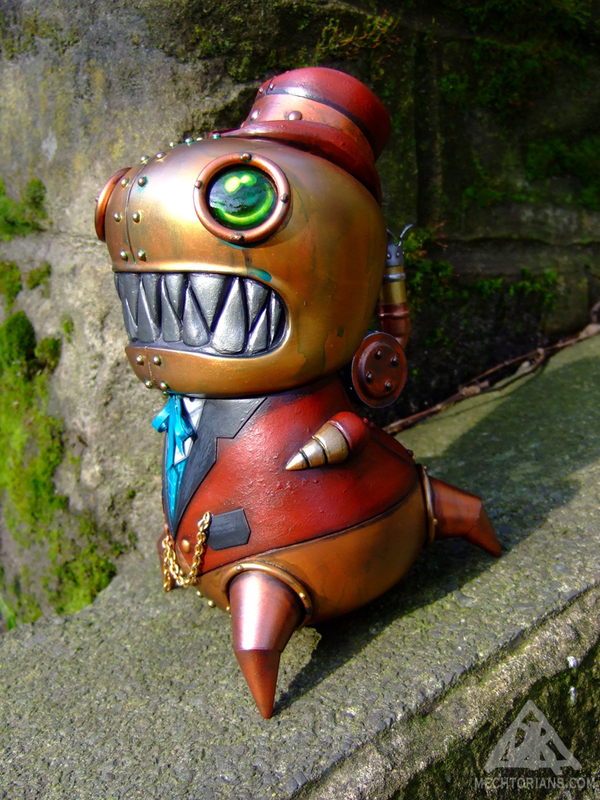 A soft-spoken and genteel character in reality, his frightening dental work has proven a useful visual deterrent to would be trouble makers. Though he is proud of his office he is still a little self conscious of his appearance. 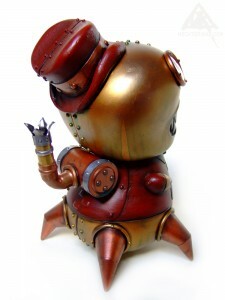 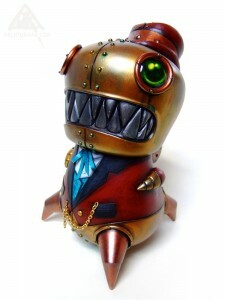 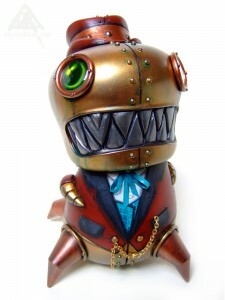 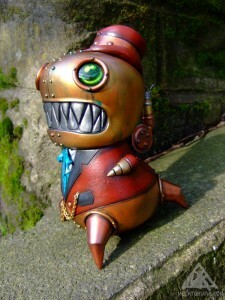 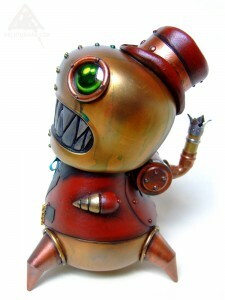 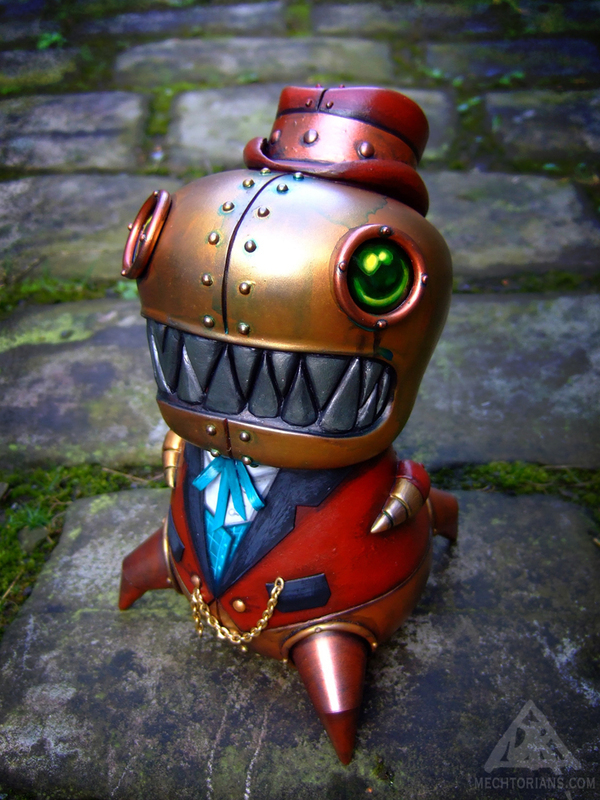 Customised “Benny” toy designed by Kathie Olivas.